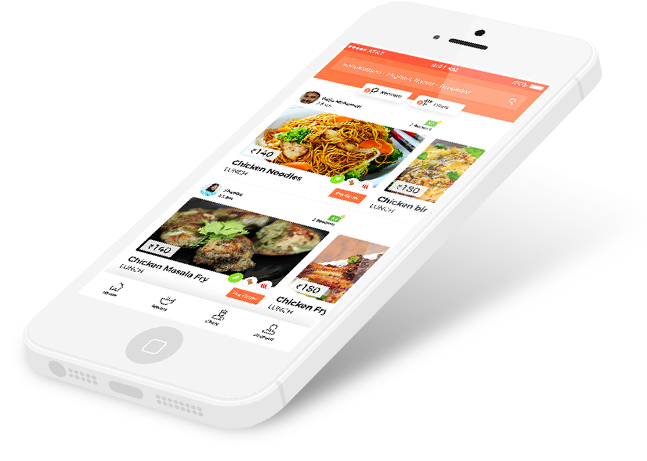 You can deliver your food directly to your customers and earn additional income. However you can also seek PinStove’s support through PinPilots who are available only in specific locations. Deliver your food directly to your customer’s location and earn additional income. You will receive the delivery charges to your payout and thereby multiplying your income. Deliver your food with the help of our PinPilots. Our PinPilots are available only at specific locations. To know whether your location lies within our PinPilot area, contact us on our helpline number below. Collect and save. Your customers can collect their food directly from your location. You save, diner saves. No diner delivery charge with an exclusive chef percentage rate.